Clean rooms. Good restaurants & bars in the area. Great shopping. Great reception. 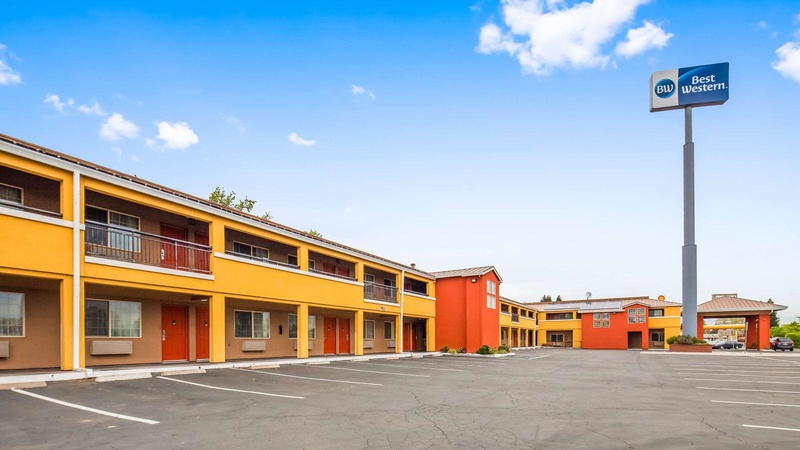 Hotels in Anderson, California are nestled against Mount Shasta and Mount Lassen for a truly unforgettable vacation. Sundial Bridge is a popular landmark that is a must see! 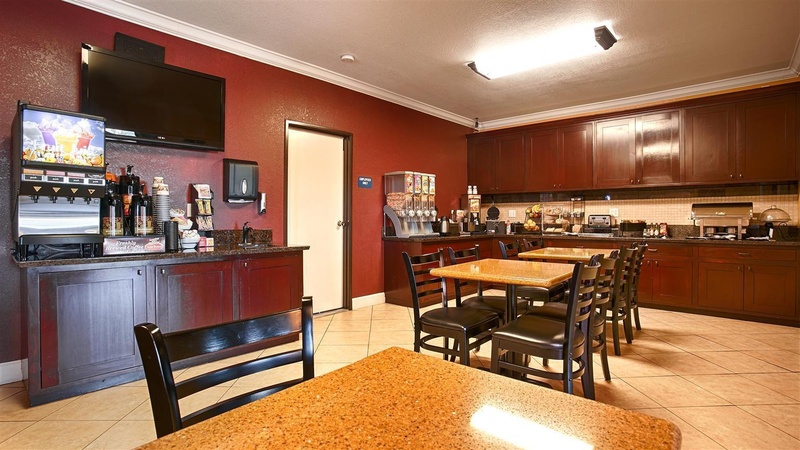 Our Anderson hotel offers easy on and off access to I-5 and is close to a multitude of restaraunts and markets. 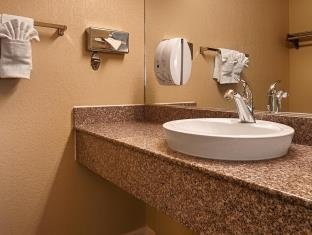 We're known for our outstanding service and lush amenities. 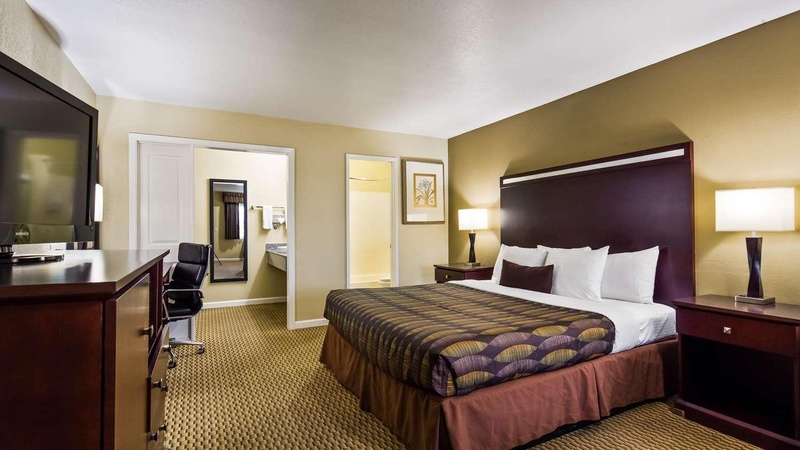 Guests enjoy esquisite bedding, furniture, and impressive flat screen TV's in their room. Free high speed Wi-Fi is also available. Outdoor lovers delight in the smorgasbord of opportunities. Spend the day fishing on the Sacramento River or checking out the water recreation at Shasta Lake. This is a great hunting location. Many hunters and outdoor enthusiasts particularly enjoy the touches of home at our Anderson hotel. Our complimentary deluxe hot breakfast is famous. With a make-your-own-burrito buffet, sausage and scrambled eggs, hot waffles, bacon, muffins and other pastries, cereal, fresh fruit and yogurt; it is the perfect start to any morning. Complete your meal with 100% Arabica coffee and cold juices. Some of our guests are traveling on business, and others for leisure. Whatever the reason, our lovely staff is committed to ensuring an enjoyable stay for all of their guests. 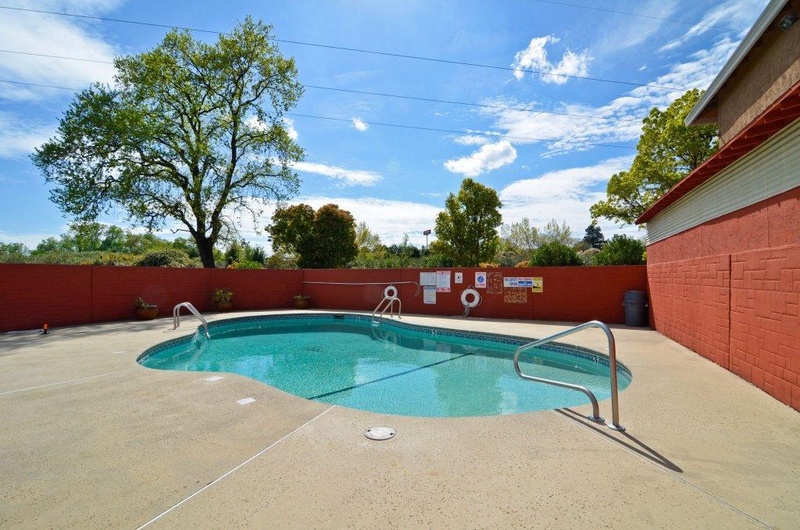 Visitors of Shasta Discount Outlets, Coleman Fish Hatchery, and the local Casino are a few of our regulars. We understand that all travelers have unique needs, and we are dedicated to meeting them. Whether you're in town on an assignment or to enjoy the local sights, you deserve to be comfortable. 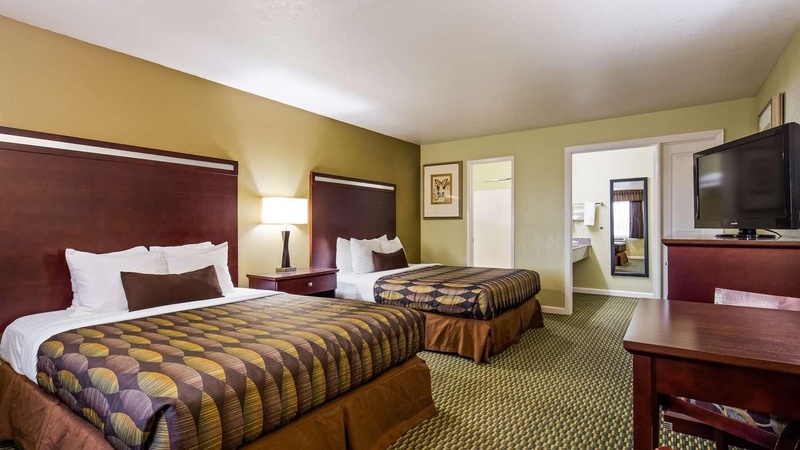 Every room in our Anderson hotel is spacious, well-appointed and quiet. A warm, welcoming staff and a daily hearty breakfast is just the beginning. Luxury bedding and a prime location sweeten the deal. Guests who demand the best have their expectations exceeded. 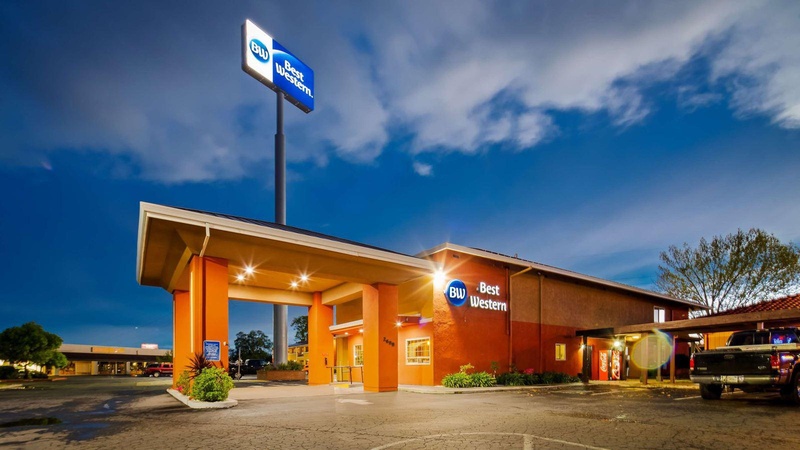 Book your upcoming stay at the Best Western Anderson Inn and make the most of your trip! Very good hotel. Close to Safeway. 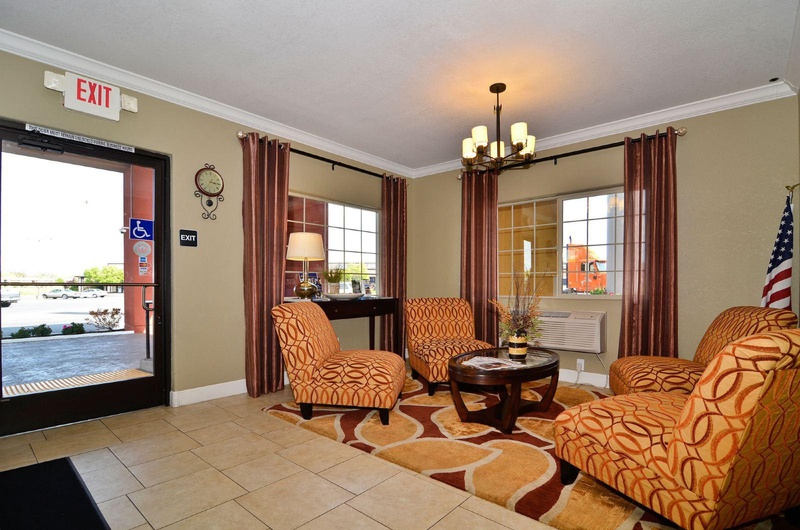 Great rooms in excellent location. Awesome vibe. There are plenty of eateries. The nearest big city. Vintage market. Free Wifi connection. Free room. Good value. Excellent customer service. Staff was very friendly. Front office went above and beyond. Plenty of choice for breakfast. Sumptuous breakfast. Wonderful breakfast. Gluten free muffins. GREAT Mexican restaurant. Fresh fruit. New tile floors. New flooring. Air-con works well. Large flat screen. No carpet. Air-con works well. Large flat screen. Toilet separate. Clean motel. Sanitary bathroom. Clean room. Swimming pool is small. Pool unavailable. Pool was closed.